Sweep on a healthy glow that fills your day with sweet sunshine. 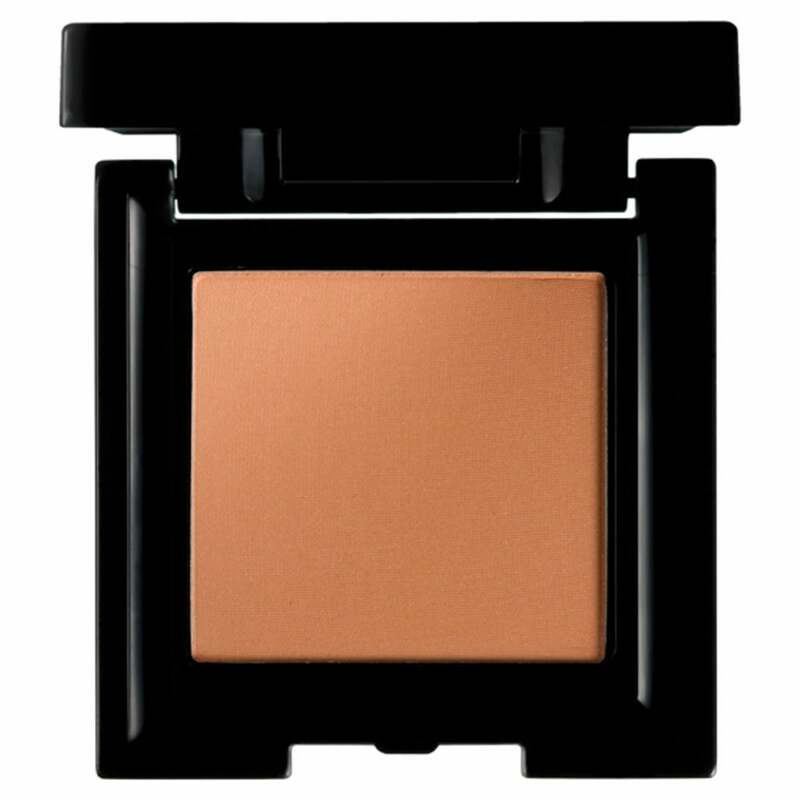 Lift your look and warm up your skin with our ultra-refined mineralized bronzing powder that gives a smooth, velvet finish for a sheer, all-over natural glow. Enriched with nourishing seaweed extract to help keep your skin supple. Apply with your Mii finishing brush blending across your face, neck and shoulders. For a deeper sun-kissed look layer over Heavenly Bronzing Gel or Luminous Tinted Moisturiser. Mii is a cosmetics range which has taken feedback from thousands of women who use beauty salons in order to develop a totally new range of make up, one which enables you to feel beautiful whoever you are. This make up range will give you the confidence to create a look which is uniquely, completely and unmistakably you. So when you look in the mirror, you can say.. That's Mii.